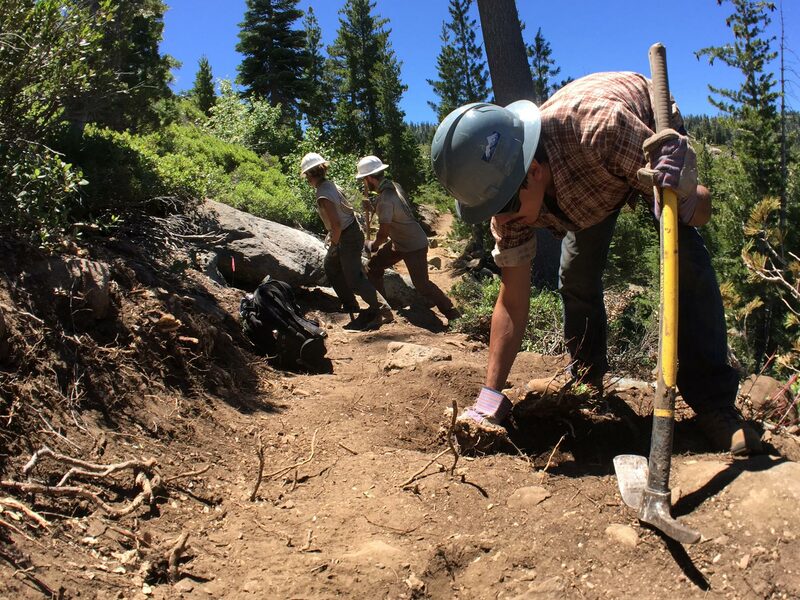 A new section of the Pacific Crest Trail is open in the Sierra Buttes, Calif.
I’m thrilled to announce that a new section of the Pacific Crest Trail in the Sierra Buttes, built over the last four summers, is now open. 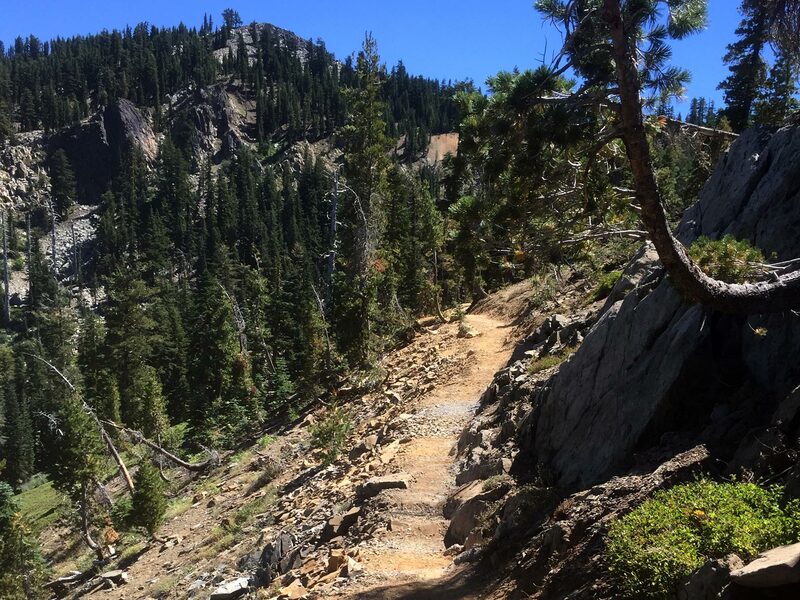 This 6.5-mile section of trail takes PCT hikers and horseback riders past beautiful lakes and it has great camping. Plus, it avoids a long-standing road walk and gets you further away from vehicle noises. 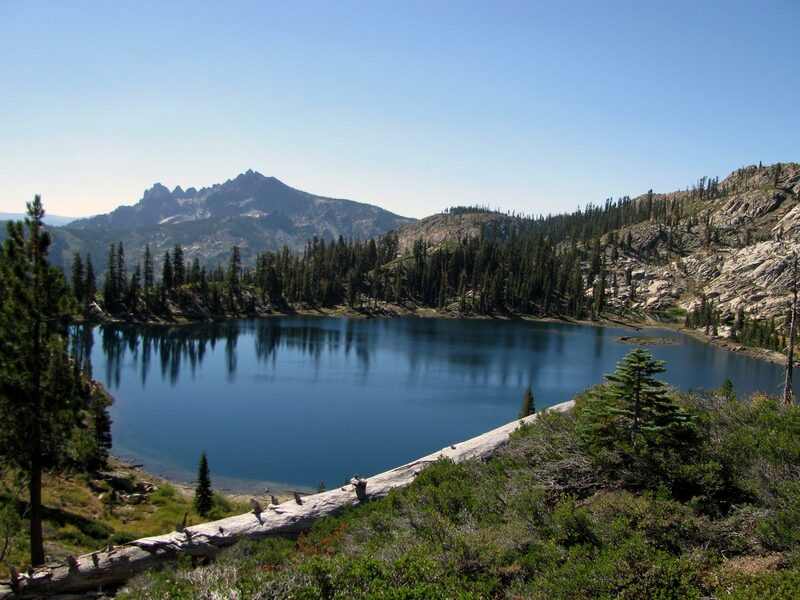 You’ll have the chance to visit Deer Lake and take in the grand view of the Sierra Buttes. 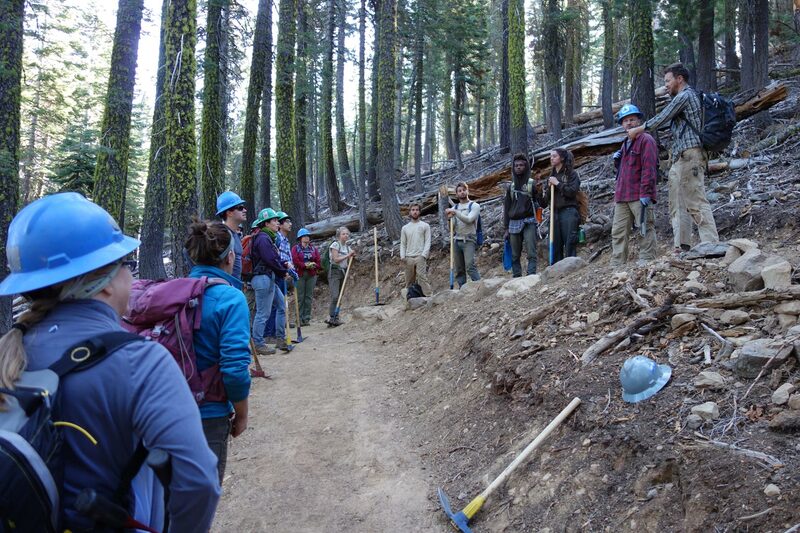 In 2009, the Tahoe National Forest and the PCTA began an Optimal Location Review (OLR) to take a careful look at a 16-mile stretch of the PCT from the Sierra Buttes north to the A-Tree, a prominent road/trail junction. 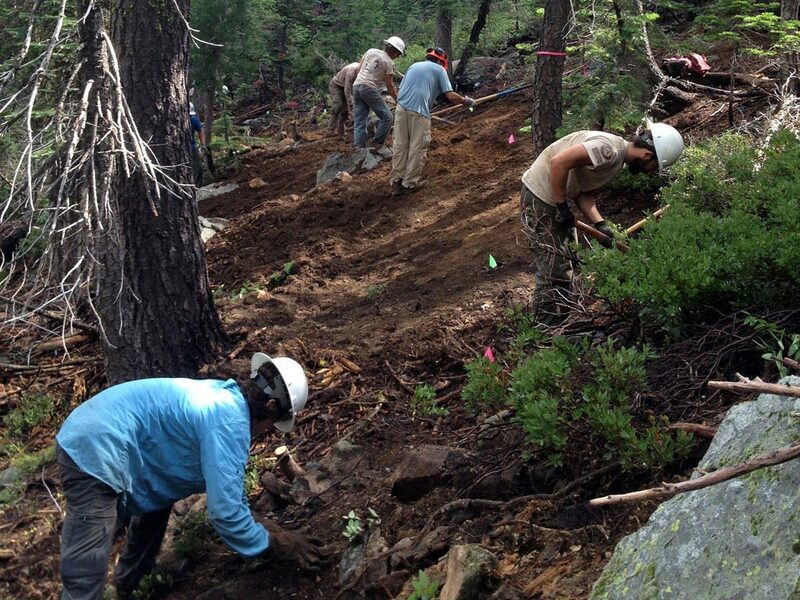 An OLR is joint study undertaken by the Forest Service and the PCTA before relocating a section of the trail. 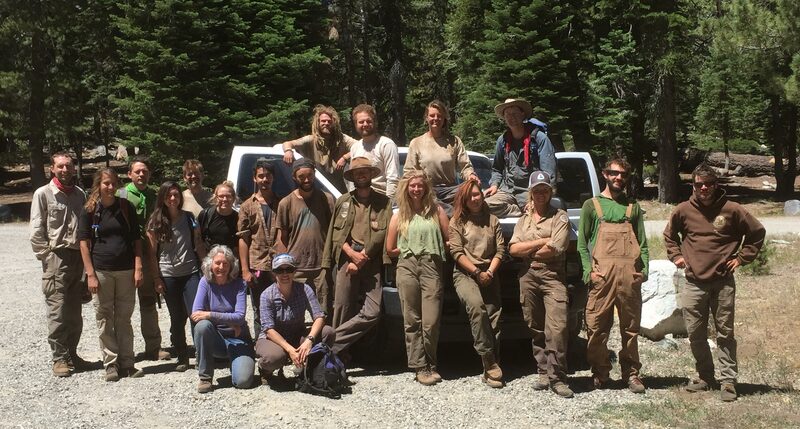 The objective of this OLR was to determine whether the PCT was in its best location or if there was another alignment that would offer a superior experience. 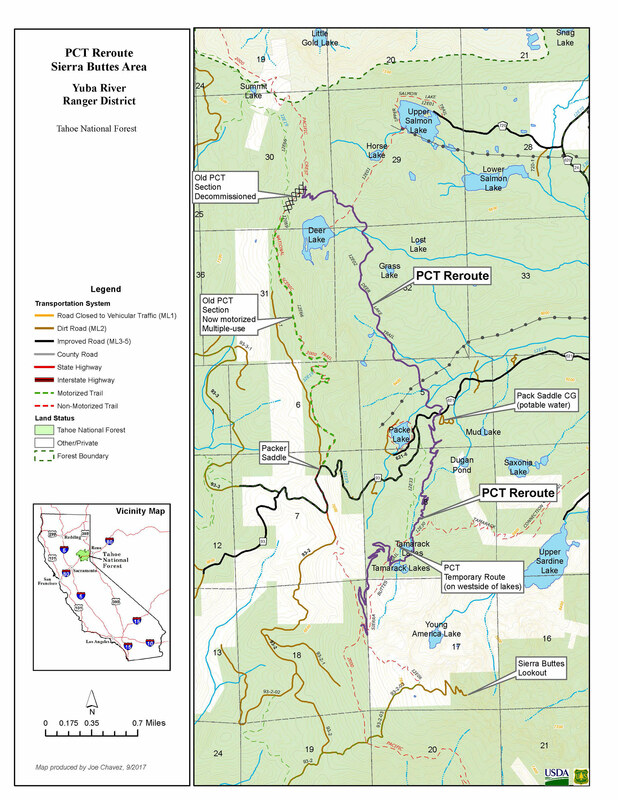 Download a PDF version of this 2017 Sierra Buttes PCT map here.